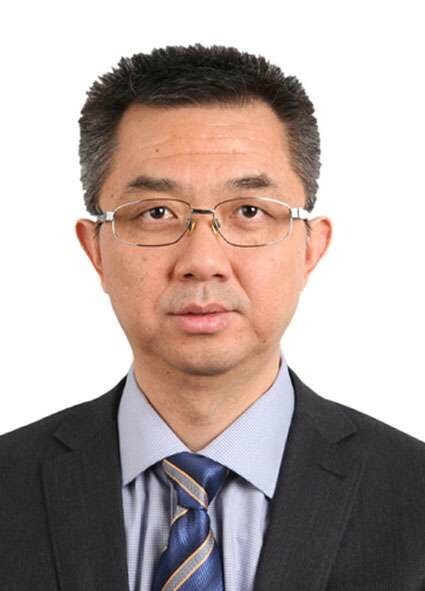 Jianjun Cao, graduated from Nankai University, PhD, Director Vice President of Tianjin Binhai New Area Investment Promotion Bureau. Mainly responsible for investment promotion, industry development direction, enterprise services and other affairs. In charge of the development and cooperation of intelligent manufacturing, energy conservation and environmental protection, modern logistics, modern finance and other industries.